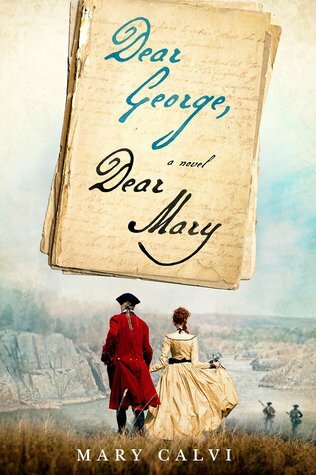 Today I'm featuring an upcoming read, Dear George, Dear Mary by Mary Calvi. 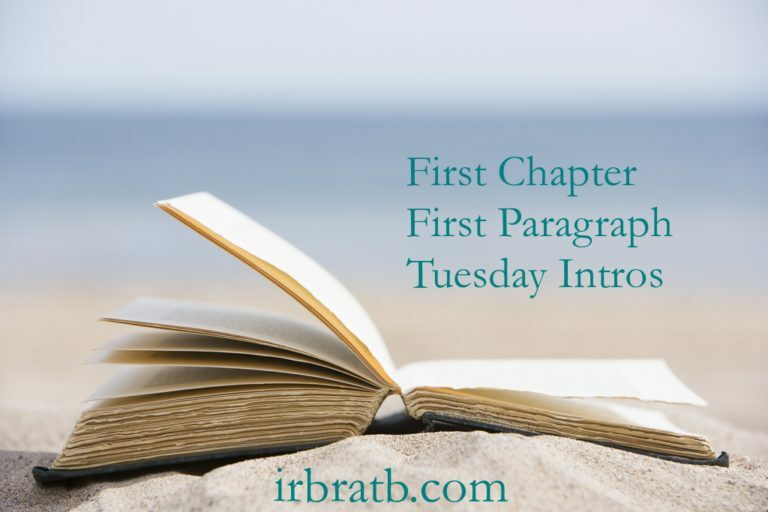 The excerpt shared is from the hardcover edition I borrowed from the library. therefore contended that it cannot be resisted. Mary Eliza lay upon cold leaves whose color had washed away a season ago, wishing she could bring back the living. Dead things surrounded her; every flower bud hung shriveled. The dull winter had brought only a few flakes. Spring, when fragrance emerged from its cocoon, was her favorite time of year. That was not this time. Today nature emitted not even a scent to smell. 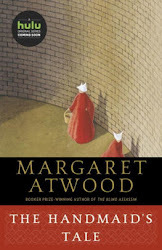 I enjoy historical fiction, and couldn't resist this novel after seeing a television interview with the author. Mary Calvi is a journalist at the local CBS news station in New York, and I think the subject matter is in good hands. I'm looking forward to starting this book soon. Sounds like an historical romance! I'd read on. Not my typical genre but I like the writing. enjoy! I don't usually read historical fiction, but that kind of familiarity with the author might make me give this a try. Hope you like it! This is new to me, but I think I'd like it. You have piqued my interest! Thanks for sharing...and for visiting my blog. Here's my Tuesday Teaser post.